Mandolin Orange – Tides of a Teardrop – Listening Parties! Yep Roc Best of 2018 Sale! 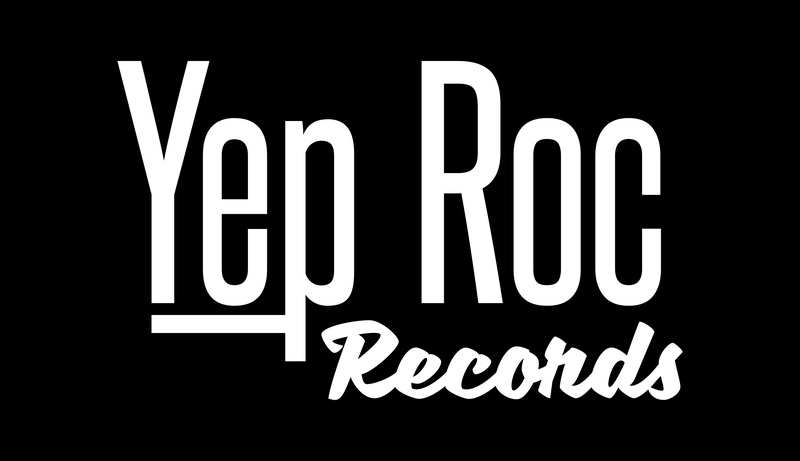 This weekend get 25% off anything at the Yep Roc store! Apply discount code “GIVETHANKS” at checkout to save. Don’t miss out – code only valid through 11/15! Shop now!